No car owner wants their car battery dead while on the road, especially when they are driving through a countryside where there's not another car in sight. 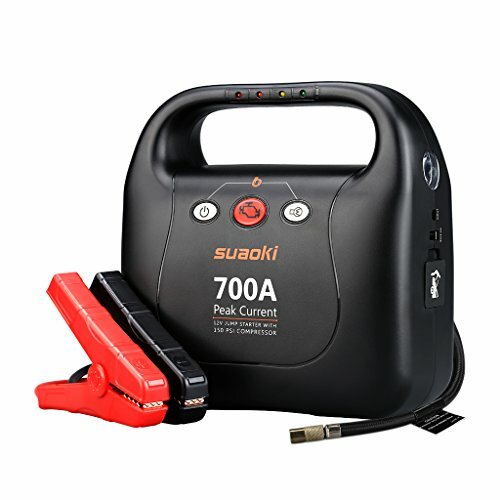 Luckily, you can save yourself from such trouble with the Suaoki 700A Jump Starter with 150PSI Air Compressor. It jumps start your engine without relying on another vehicle. And if your tire is flat, you can solve the problem as well with its air compressor.